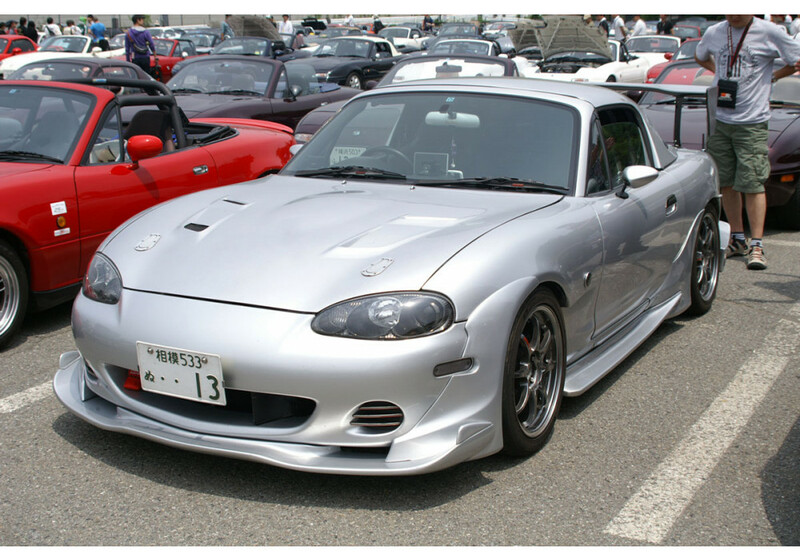 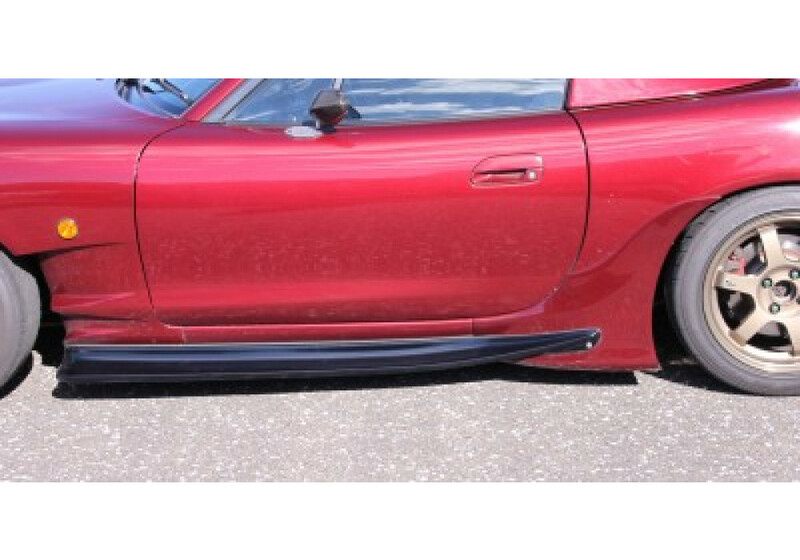 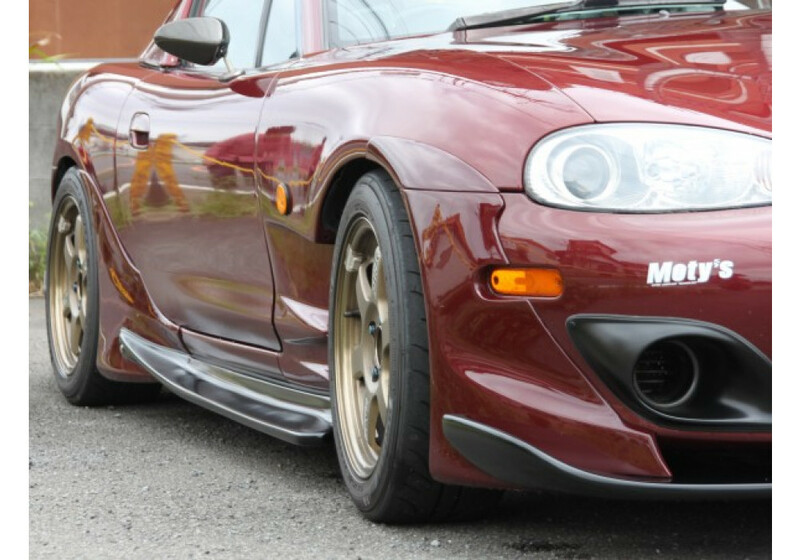 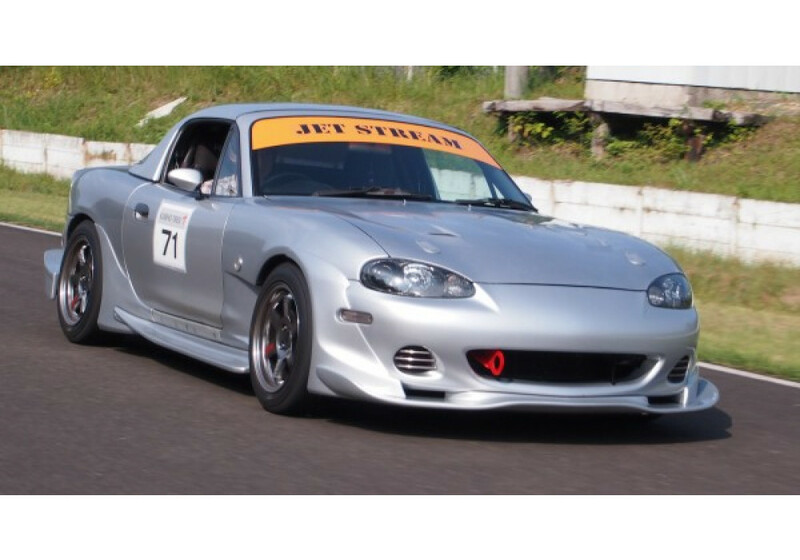 Side skirt made by Jet Stream that is 2 pieces (side step & rear side diffuser) that provides a nice look and better aerodynamics to the NB (1998-2005) MX-5 Miata. 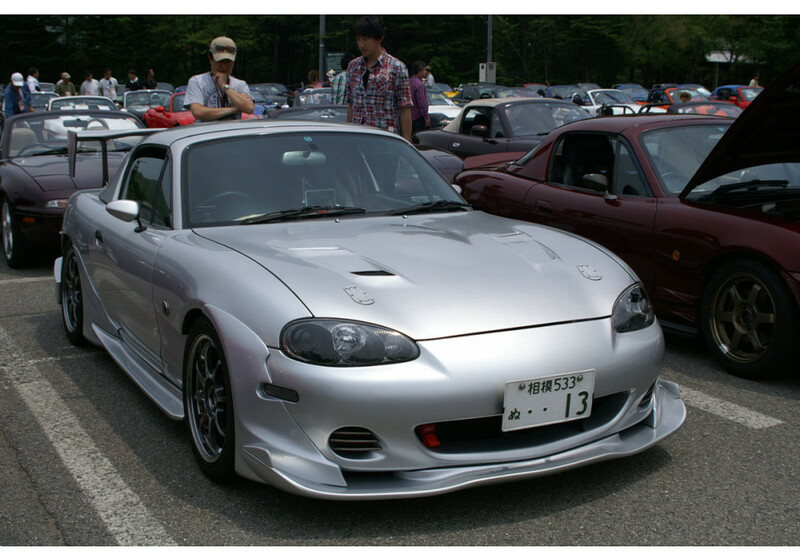 It follows the lines of the vehicle very nicely and will sure turn heads. 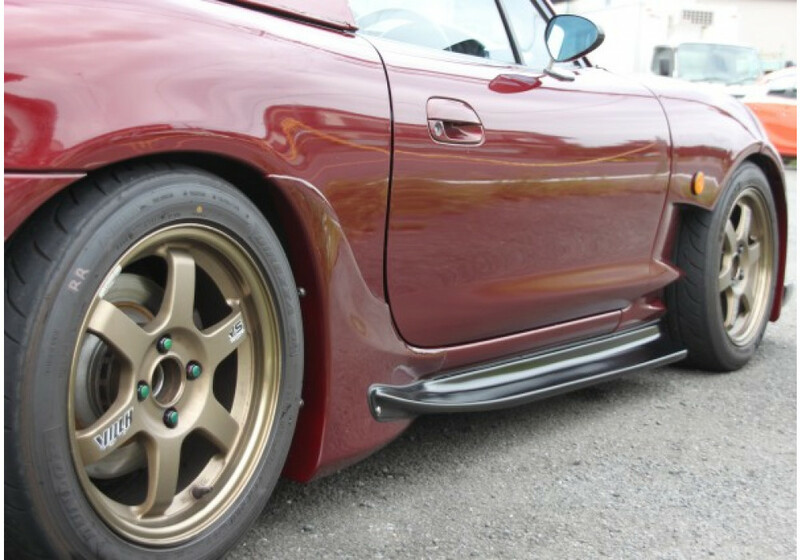 Please note that the vehicles on the pictures are equipped with Jet Stream Aero Front Fenders, but it will also work with OEM fenders. 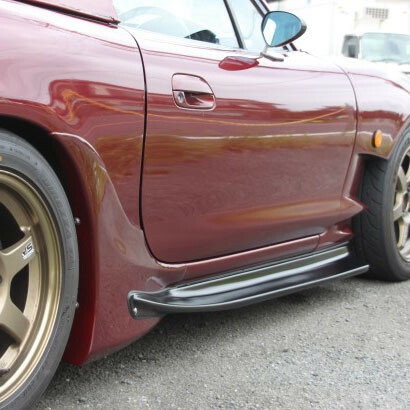 Jet Stream Clubman GT Side Steps should be ordered at REV9 Autosport https://rev9autosport.com/jet-stream-clubman-gt-side-steps.html as they provide the best service and speed we've seen so far!